When I was a little girl, Spanish moss gave me the creeps. I thought it looked like a witch’s hair hanging from the tree – as though some of her hair had caught on the branches while she was flying around tormenting small animals and children. I haven’t had that thought in years. Time has taken its toll on my mind and shaped the waves of my brain. 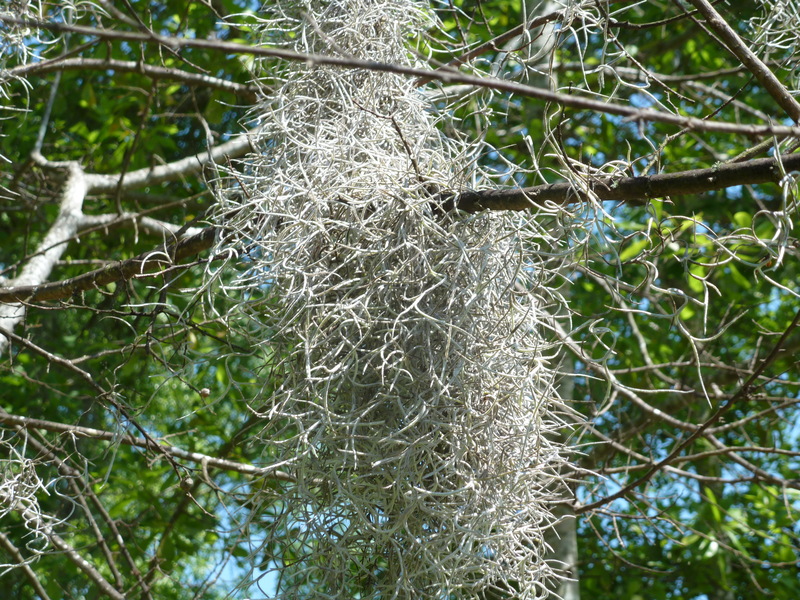 No longer do I think of an evil sorceress when I see Spanish moss draped from the boughs of a tree. I think of my mother now. The wind always has its way with my mother’s wayward curls, just as it does with Spanish moss. I’m taken back to my husband, and whiling away our time on Lake Pontchartrain, as we began our life together. The road of our life has forked many times, yet all choices take us back to the moss-draped trees, where we belong – together. 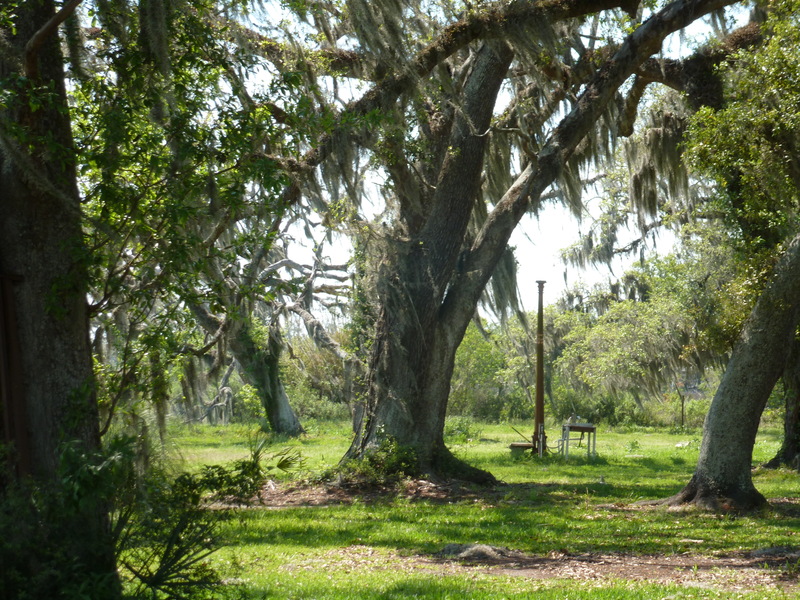 Spanish moss means my daughter – bound inextricably to Louisiana by the ties of heritage, family, and a special man of her own. Bound in love to my heart as the moss is bound to the tree. Spanish moss lets me visit with my best friend. We are best together when we’re doing nothing at all, when we are just sitting near each other, existing in peace – like moss and trees. 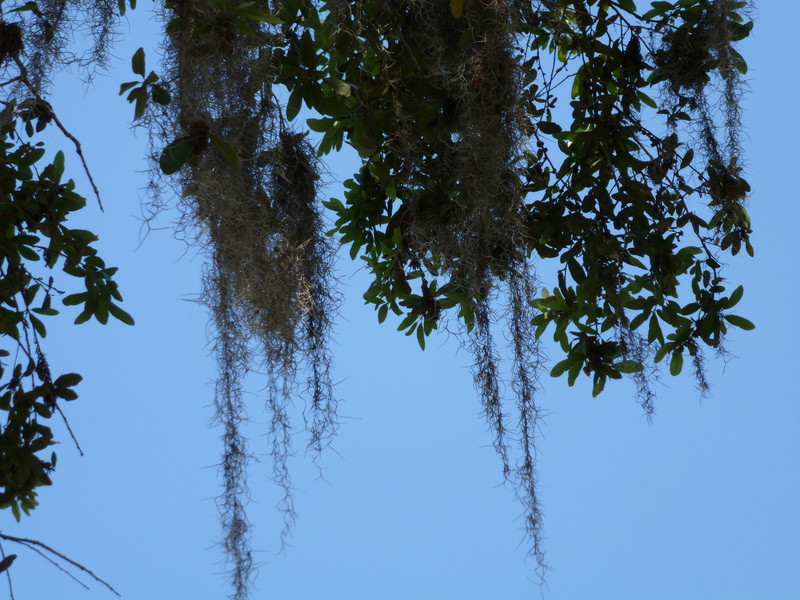 Now when I see Spanish moss, one feeling always descends upon me and hugs me tightly: Home.